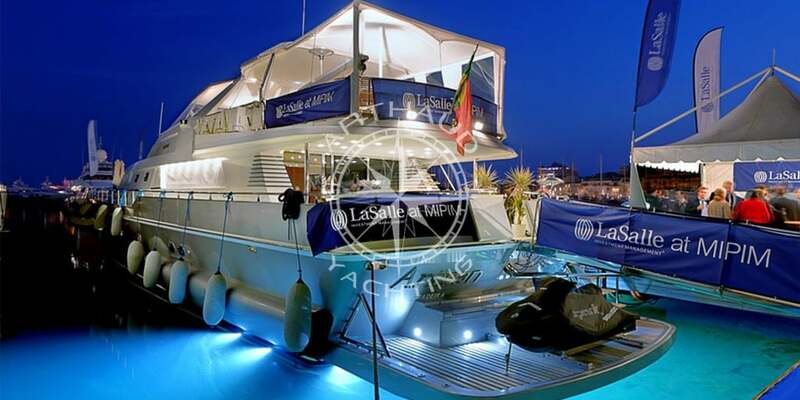 Rent a super yacht for the MIPIM in Cannes, French Riviera. 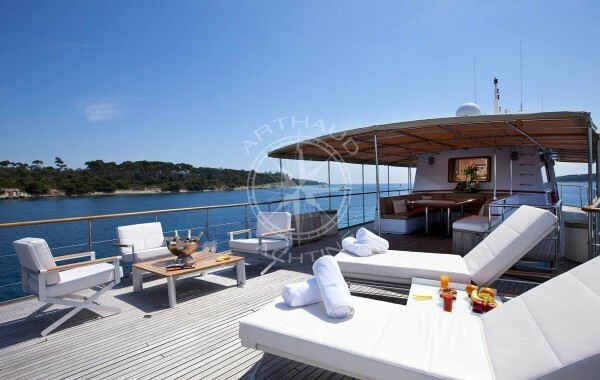 Book your next yacht for the MIPIM in Cannes with Arthaud Yachting! 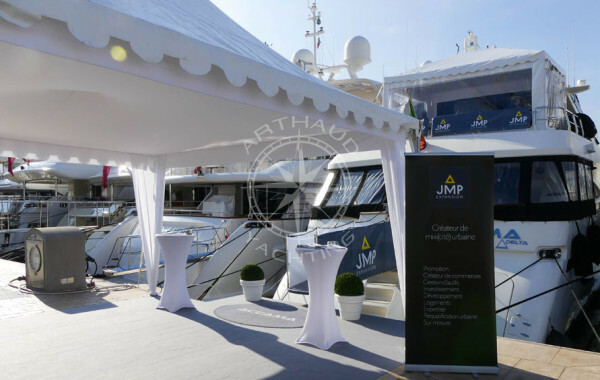 For the last 15 years Arthaud Yachting, your nautical partner, has held the hands of many clients during the organisation of the famous MIPIM yacht events. 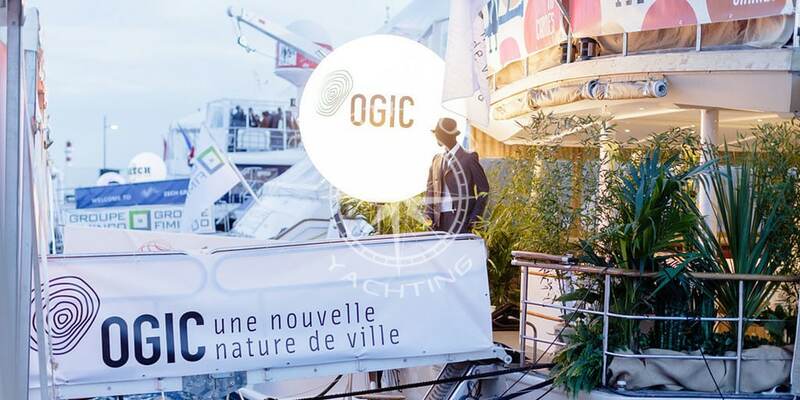 Yearly the MIPIM kicks off the season in the glam city of the French Riviera, gathering over 2 600 exhibiting companies from over 90 countries, this renowned trade fair attracts an impressive 23 000 participants. 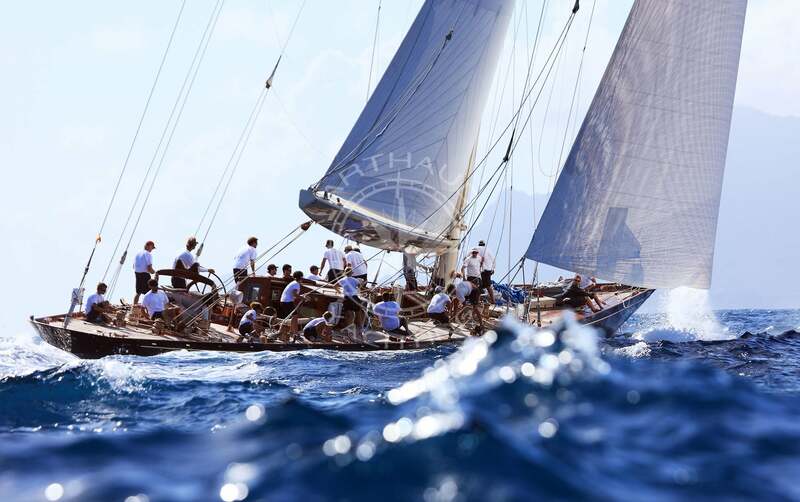 Arthaud Yachting is the nautical event specialist, leader in the corporate market whom will guarantee you a successful event with impressive outcomes. With hundreds of yachts ranging from 10m to 100m, our agency is specialised in meeting your requirements and surpassing all that you imagined. A qualified crew at your service for the MIPIM. Possibility of short or long stays on out yachts to charter. 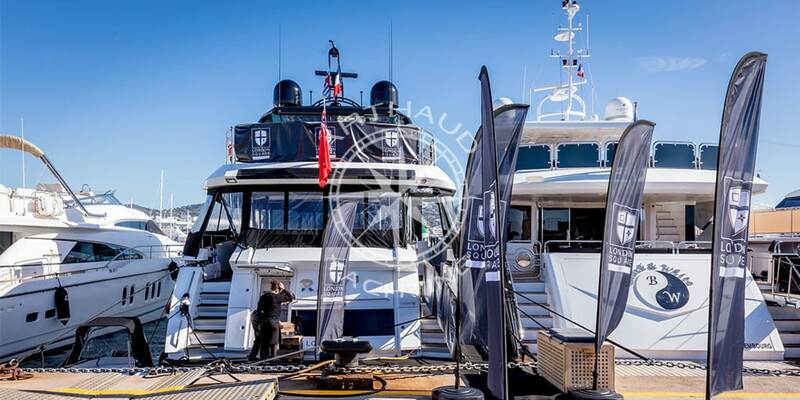 HIGH EXPOSURE: The visibility and exposure of your brand during this trade fair is inestimable, your yacht charter could not be based in a more central location. Every year companies accompanied by their brokers embark in a battle to obtain one of the sacred 30 berths along the Jetée Albert Edouard, directly parallel to the Palais des Festivals. 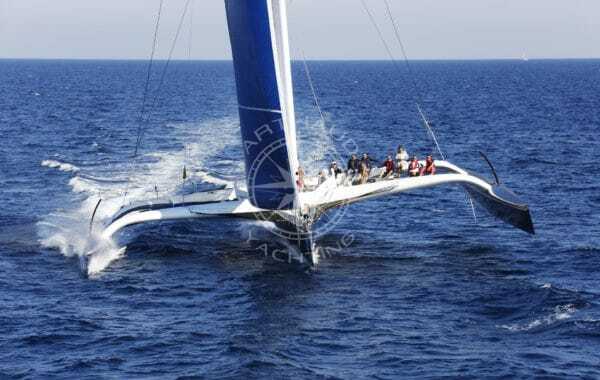 Arthaud Yachting is the nautical partner that will fight to guarantee you THE location that will allow your yacht and logo to be seen at a 180° angle, promising the most visibility possible for your brand. A UNIQUE VENUE: Where traditional venues used to suffice a few years back, the demand for new, and atypical venues had quickly risen. 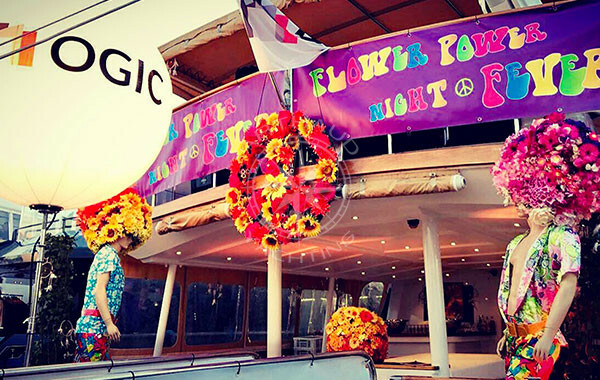 Clients have quickly realised that hosting their meetings and cocktail parties on-board a yacht has become more beneficial for them in more than one way. 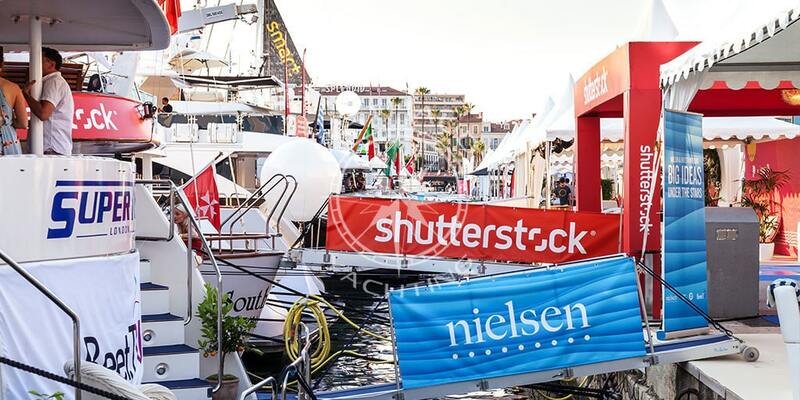 Done with the busy, noisy environment of 4×4 stalls in the Palais des Festivals, our clients are now opting for a more intimate and private environment with professional crews at their service. 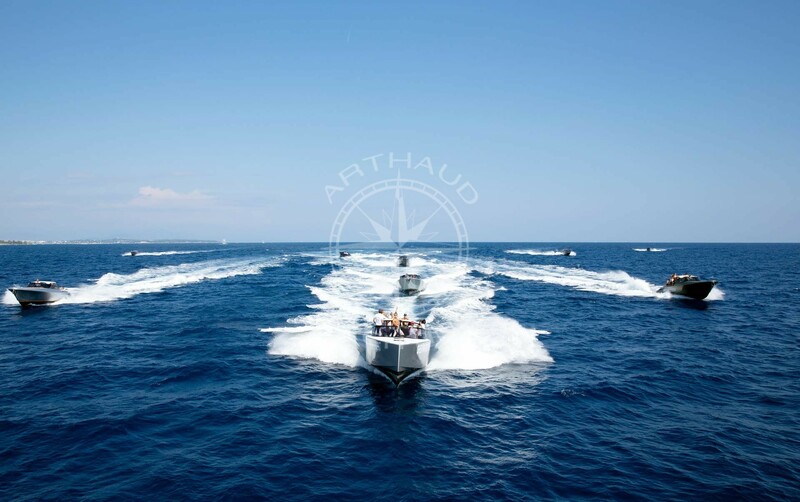 Yacht charters are the perfect entertainment venues, you can host meetings and events without worrying of space, over the years Arthaud Yachting has hosted events with up to 200 people in an atypical venue that guarantees to leave a memorable impact on everyone. 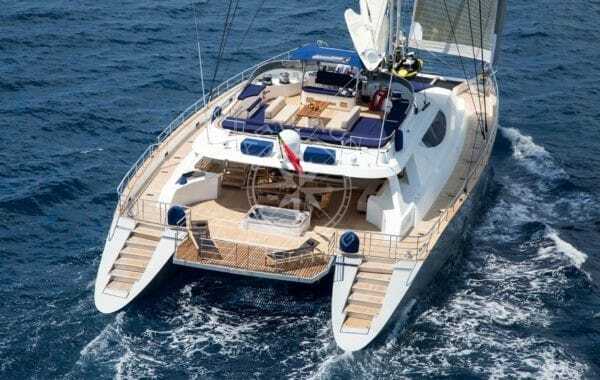 ACCOMODATION FOR YOU AND YOUR GUESTS: Charter a yacht and kill two birds with one stone! We have yachts that can accommodate between 4 – 30 guests, so no need to add more work for yourself by finding a hotel, welcome your guests and colleagues on-board your yacht and experience a stay worthy of any prestigious palace of the French Riviera. YOUR VERY OWN RESTAURANT: Escape all the Cannes frenzy and avoid the hassle of reserving a table at a restaurant, your yacht charter comes with a professional chef whom is at your service and ready to concoct your favourite meals and establish menus to satisfy your cravings. 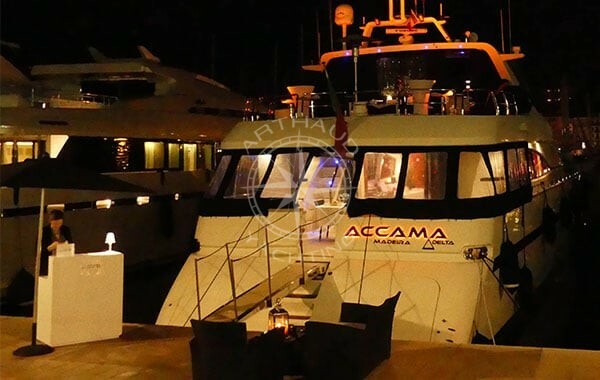 Host exclusive dinner parties, or cocktails on-board your yacht and welcome your guests to your private restaurant with a high-class service for an extravagant experience at your reach. 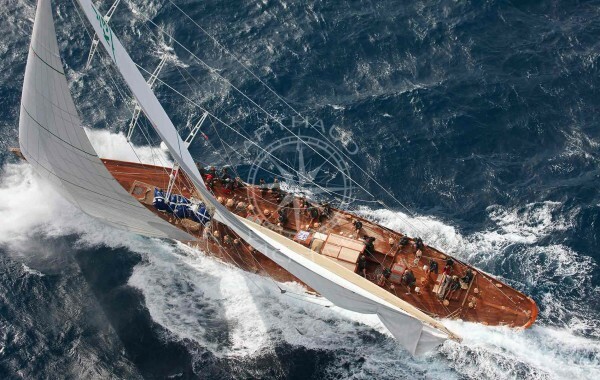 A PERSONNALISED SERVICE: Decorate and customize your yacht charter to distinguish yourself from your competitors. From your welcome tent, to the smallest of details Arthaud Yachting accompanies you in a creative journey to customize your yacht charter. Choose the colour of your carpet protection to match your logo, install some branding under your tent, or even on your tent, decorate your gangway and yacht railings with your logo, choose your own furniture for a relaxed environment, garnish the decks with some plants, customize cushions or gadgets… Arthaud Yachting is constantly looking for new ways to differentiate our clients and yacht charters. 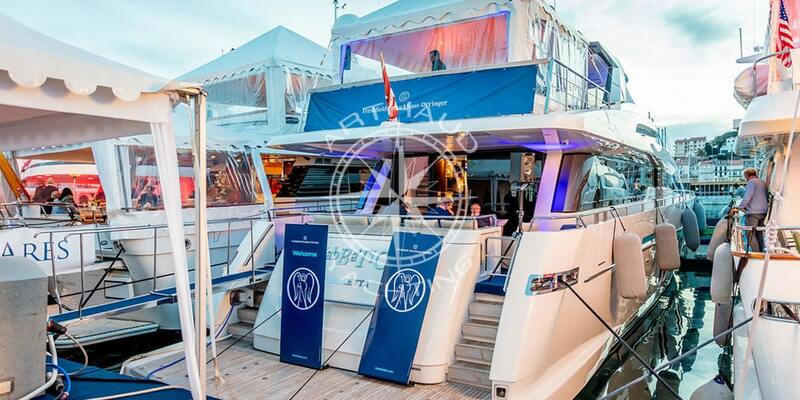 Your yacht charter will become a showcase of your brand throughout the duration of the trade fair. Yachts are becoming a ‘must have’ accessory during the MIPIM, with an increased demand for yacht charters we strongly recommend to contact us as early as possible in order for us to successfully plan for the positive outcome of your yacht charter event during the MIPIM, and to guarantee you the best berth location in the Old Port of Cannes. 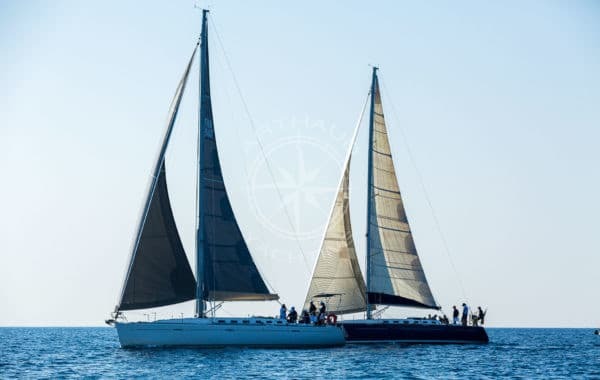 Trust your nautical partner to plan and execute your event from beginning to end whilst you sit back and relax. 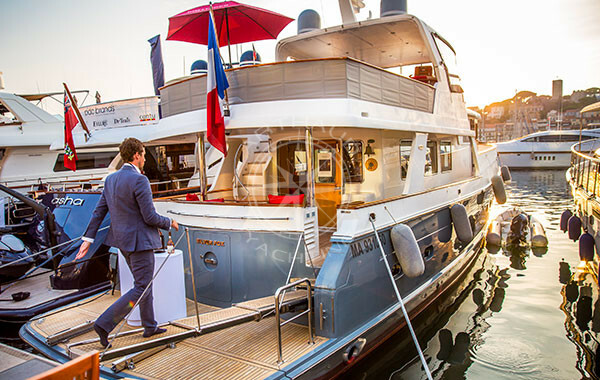 Based on your brief and requirements our team of specialist brokers will look for the perfect yacht and crew to match your needs and wants for your MIPIM charter. Our qualified team sends you a proposal with a selection of yachts available for your request predisposed to satisfy your expectations. Your personal broker will take care of assembling the berth application as quickly and concisely as possible in order to obtain the best berth location for your yacht charter. When you are ready to start planning the event(s), our expert project managers will accompany you in a step by step design in order to create the perfect event for you and your guests. Through our extensive network base, we will find you the best of everything: caterer, DJ, entertainer, staff, decorator…etc. 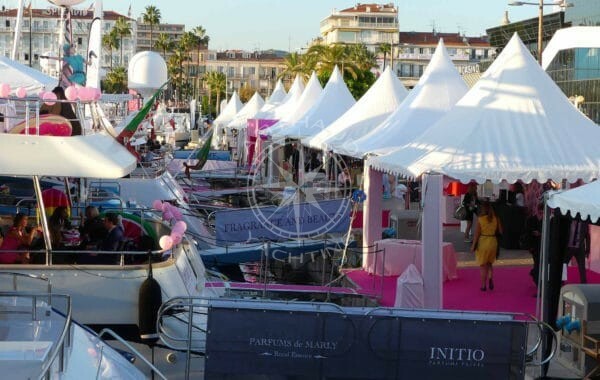 Our project managers are always working to provide creative and innovative ideas for your event, trust us to make your event THE event of the MIPIM. Prior to your embarkation on-board your yacht charter, your crew is fully briefed and prepared for your arrival and ready to attend to your every need. Contact us now, and trust us to impress you!